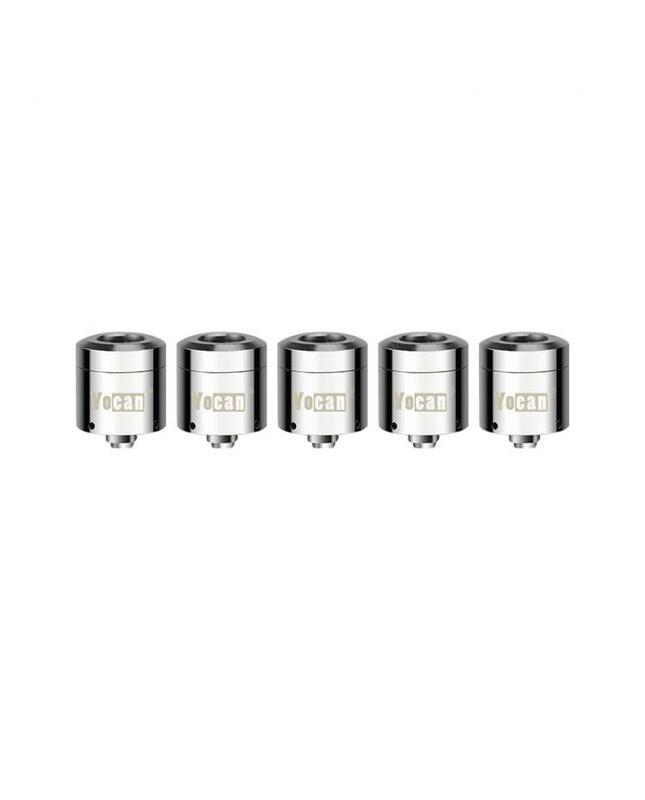 The Yocan Loaded Replacement Coil Heads, 5pcs per pack, there are two coils for the yocan loaded vape pens. the QUAD coils: unique QUAD coil technology by using 4 quartz rod coil, made for giant cloud and hits, perfect for cloud chasers which is hard to come by. the quartz rod allows pure and clean vapor that sticks with the original scent and flavor of the stuff, preferred by many vapers. 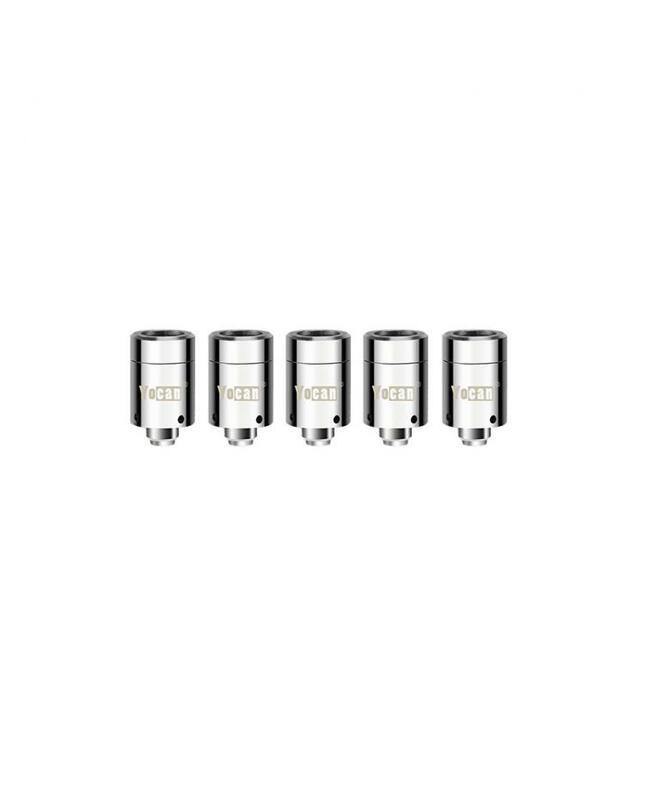 the QDC coils: the QDC(quartz dual coil) provide with the purest experience, guarantees a crystal clean and smooth essence.